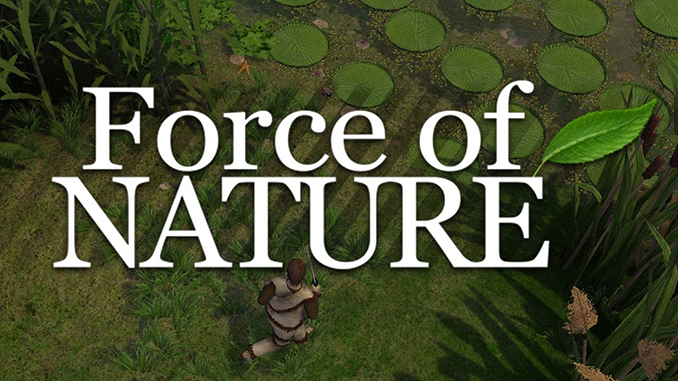 Force of Nature is a Sandbox game that combines Action, Adventure, RPG, Strategy and Management genres. The player will explore more than 10 different zones, each with its own unique flora and fauna. You can gather and mine resources, create weapons and clothes, build houses, different crafting tables, laboratories and grind your character. Look for useful plants, grow them on seedbeds and domesticate animals to get a stable supply of food. Build portals for faster movement around the world and use map in order not to get lost. Any updates of this to the full version?